Wakeskates from Liquid Force Obscura, Hyperlite, Ronix, Jobe and O'Brien in our discount sale. Free delivery and next day shipping from the stock clearance specialists. Massive choice for beginner wood deck wakeskates to high performance compression moulded skates with high performace shapes all at sale prices. Jobe Savage Wakeskate - an entry level Freestyle board designed to progress on - ideal for riders under 15 stone. 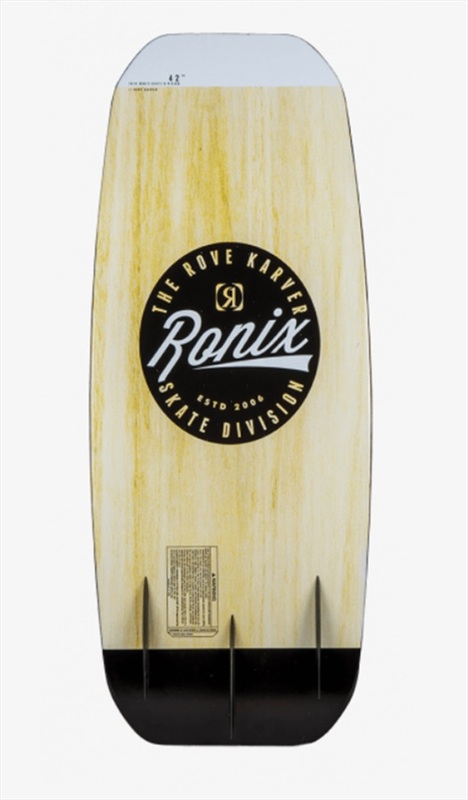 109 cm / 43"114 cm / 45"
Ronix Rove Karver Wakeskate 42" / 107 cm - for riders 155lb / 70kg and up. Liquid Force Focus Wakeskate 44" - the perfect wake skate for boat, PWC or park. Ideal rider weight 77 kg and up / 170 lbs and up. 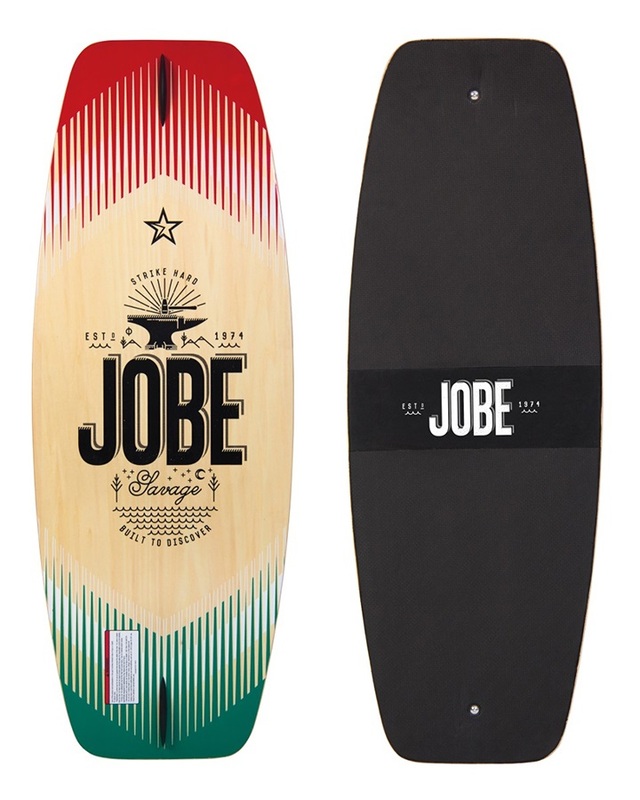 Jobe Exceed Wakeskate - with a high concave EVA Top Deck for more control when riding. Liquid Force SKTC Wakeskate Fin Kit. 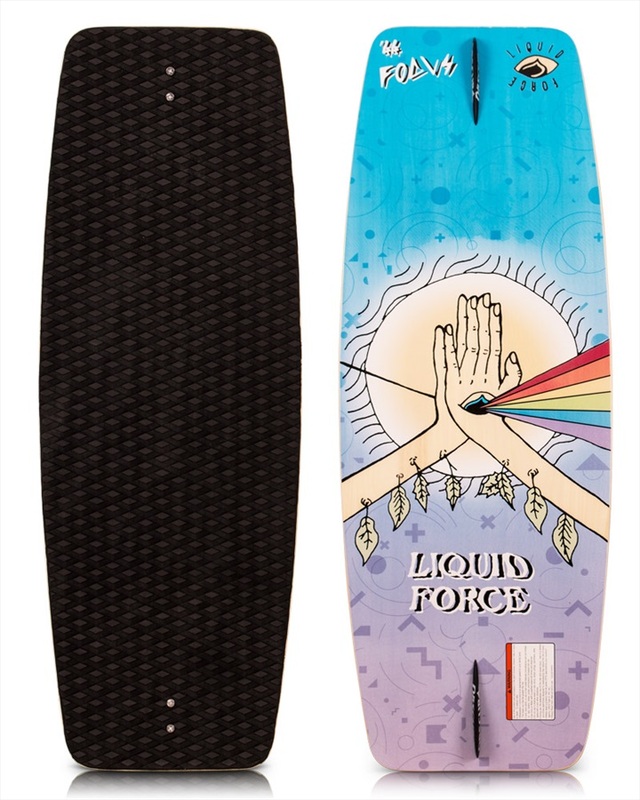 Liquid Force Focus Wakeskate 42" - the perfect wake skate for any boat, PWC or park. Ideal rider weight 55-95kg / 120-210lb. O'Brien PAC Wakesurf Fin Kit. O'Brien Traffic Wakeskate Fin Kit - fits both Traffic and Twitch Wakeskates.